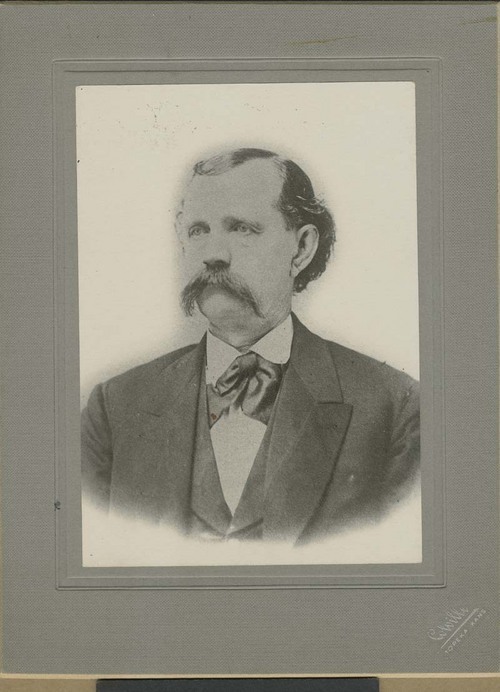 Robert McBratney was a native of Ohio who moved to Kansas Territory in 1857. He originally settled in Atchison and owned half of the Squatter Sovereign. The other half was owned by Samuel Pomeroy and Thaddeus Hyatt and under their ownership it became a free state newspaper. He was involved in railroad development in Kansas Territory. In 1861, he moved to Junction City where he had been named register of the land office.